Nu-Clear Building Maintenance happily provides premium residential and commercial cleaning services in Wenatchee, including Cashmere, and Leavenworth to the west and Grand Coulee, and Wilbur to the east. You will enjoy fast friendly service by trained professional technicians. Your entire experience from beginning to end will be absolutely amazing, we promise. 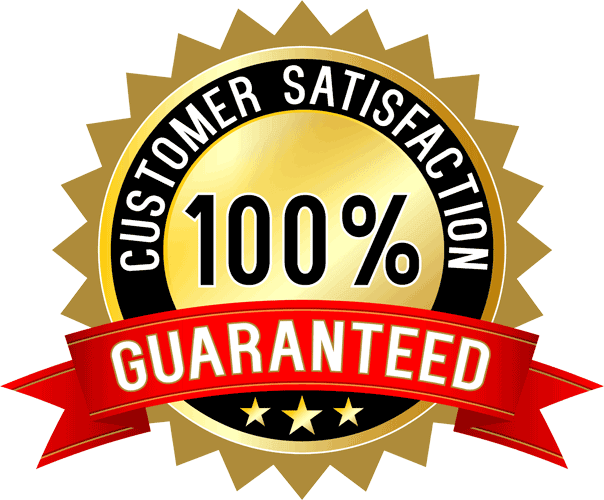 In fact, we back all of our elite cleaning services with our exclusive 100% Happiness Guarantee. Call one of our courteous team members today and they'll be happy to schedule your meticulous cleaning service. We pride ourselves on making you happy. You don't pay unless you are 100% satisfied with your results. Professional, personable, got the job done in a timely manner, excellent workmanship. Paid attention to details. Will definitely call again. 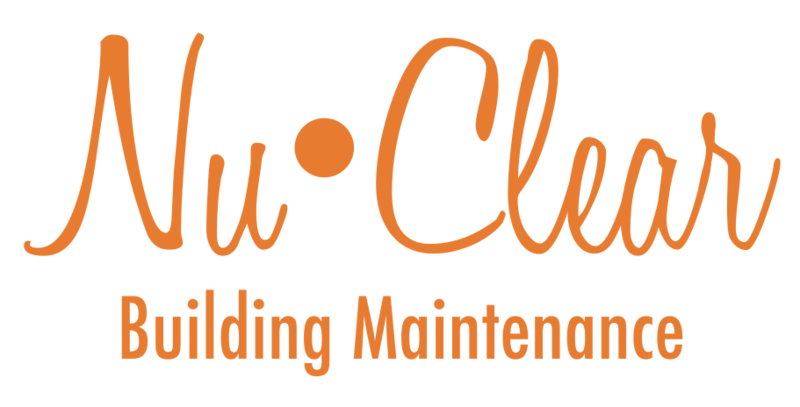 Nu-Clear Building Maintenance has a long history of providing Wenatchee and our entire beautiful region with rock solid dependable customer service. The owners, Todd & Kristen Crisman, started their small family owned janitorial company over 20 years ago in the Wenatchee Valley. Protect your home and family. Work only with fully insured cleaning professionals. 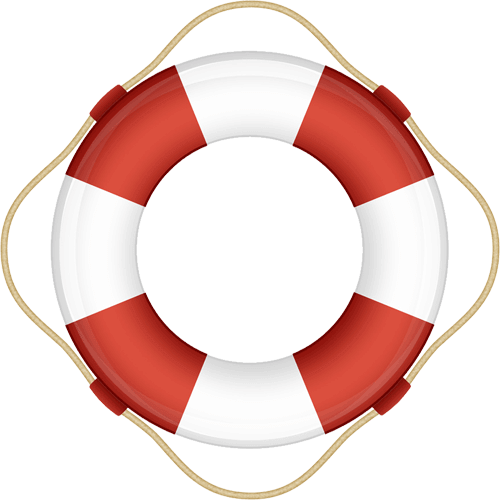 We’re happy to protect you with $1 million in public liability coverage. We're also licensed and bonded. Every Cleaning Service You Require. In 2009, they launched a new and expanded phase of janitorial cleaning under the new name "Nu-Clear Building Maintenance". Now you can get the same elite workmanship and amazing customer service with every aspect of your office cleaning as customers have enjoyed for years with their residential window cleaning, commercial window cleaning, exterior pressure washing, and gutter cleaning. They proudly clean thousands of homes and commercial buildings throughout the Wenatchee region and they'll be happy to clean yours too. Schedule your cleaning now. They are very thorough and prompt. Their prices are competitive with other service organizations.